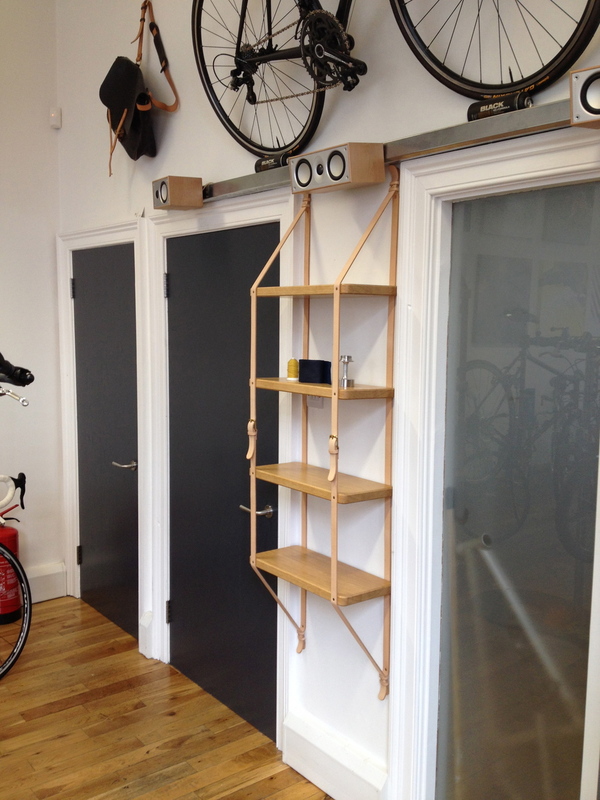 Just fitted these over the weekend at Edinburgh bicycle boutique Gamma Transport Division. The leather work was undertaken in collaboration with Ian and Ashley from Sodakitsch leather work. I have worked on various projects with the guys such as the Oxbow chair and the Wu bench, looking forward to more projects together in the future.